My latest hair transformation. I haven't had hair this short in more than 10 years! 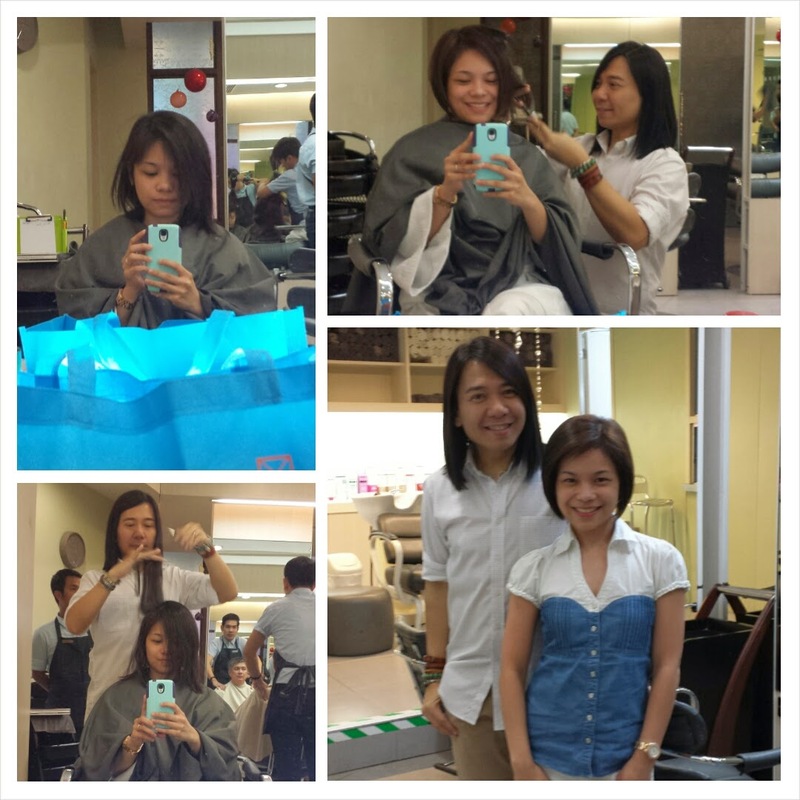 My hairstylist is Alex Carbonell of Studio Fix. I've been going to him for cut and color since 2011. Late last year, I decided to take the plunge as a way of celebrating this lifestyle shift from being a full-time working girl to a full-time stay-at-home mom. Drastic hair changes has always been my way of moving on. In my experience, the longer the hair I got rid of, the greater the intensity of emotion I moved on from. 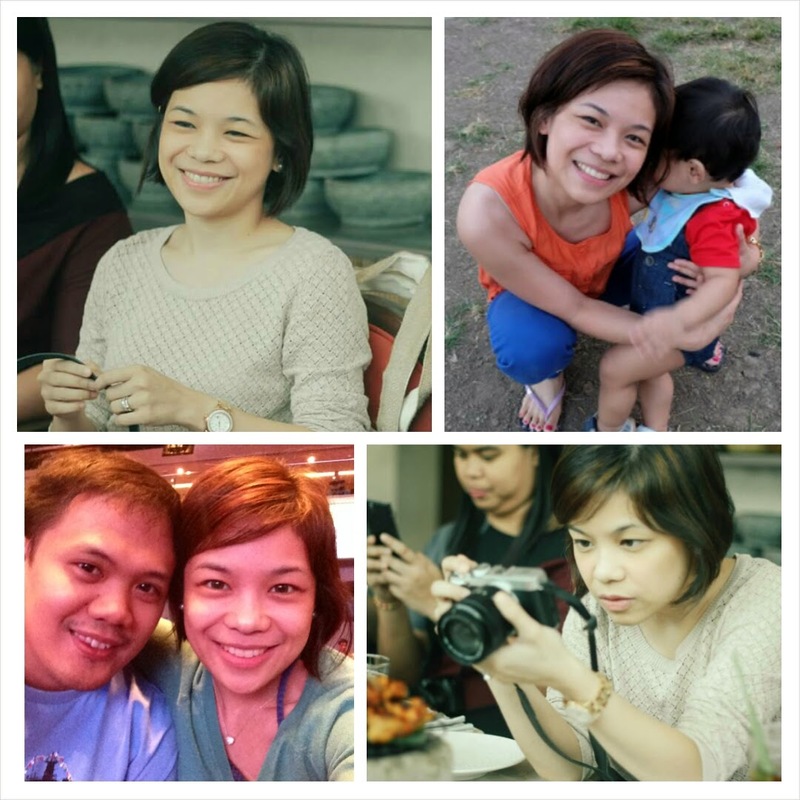 Suffice it to say that the first time I got really heartbroken, I cut my hair from mid-back length to a pixie cut. Eh di wow, ang gwapo mo, di ba? LOL! I just feel so free right after. I actually have two hair pegs when I came in for my haircut last month. I just let Alex decide which between the two is the better fit for my new lifestyle. I gave him complete rein over my hair. I swear, that man can do no wrong. This is how it looks now. Almost two months after the cut. I love that I can just wash it and wear it right after. No complicated styling needed. Perfect for time-deprived moms like me! If you want to give Alex a try, here are his contact deets. Thanks, Aubrey! Sa kanya lang talaga hiyang ang hair ko, promise!